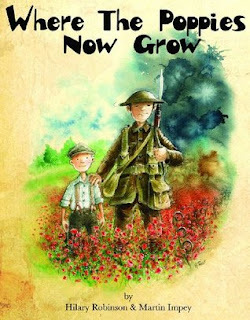 Last month I was approached by a publishing house asking if I'd be up for reviewing some World War One books aimed at children. I'm always interested in taking books with a history theme to read even if they are a bit younger than my tastes because they are perfect for school and give me a wider range of books to recommend to the kids that come through my door of various abilities. 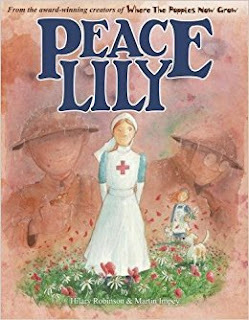 I was not ready for the treat that was in store. All four of the books feature beautiful illustrations and verse which used both together very simply but vividly put across the realities of war for those who were involved. The latest book to be released is Peace Lily focusing on the role of women at war which I particularly enjoyed. 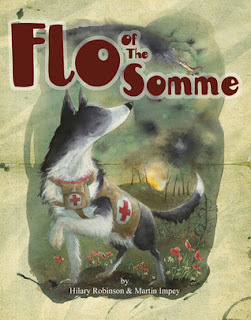 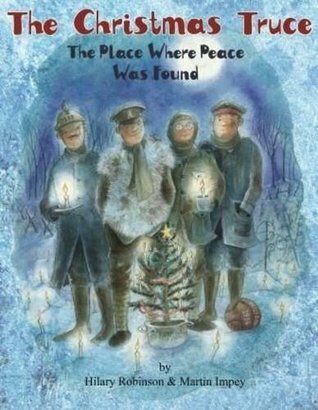 Other books in the series are The Christmas Truce (obviously focusing on the Christmas Truce), Flo of the Somme (looking at the role of animals in World War One) and where the poppies now grow (focusing on the experience for an ordinary soldier).